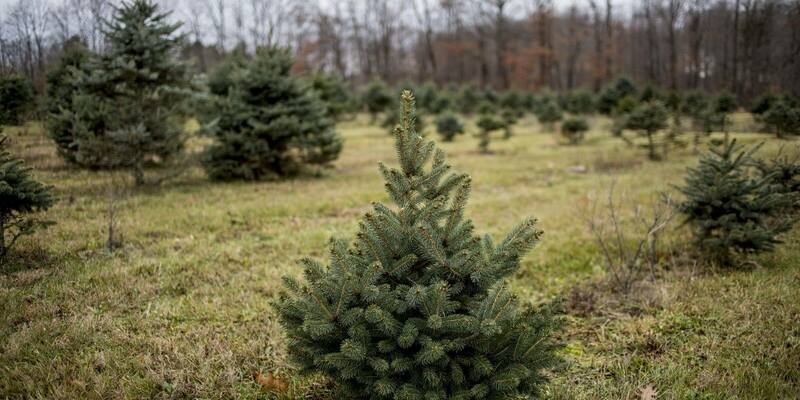 So, you are looking forward to cut your own Christmas tree this season! 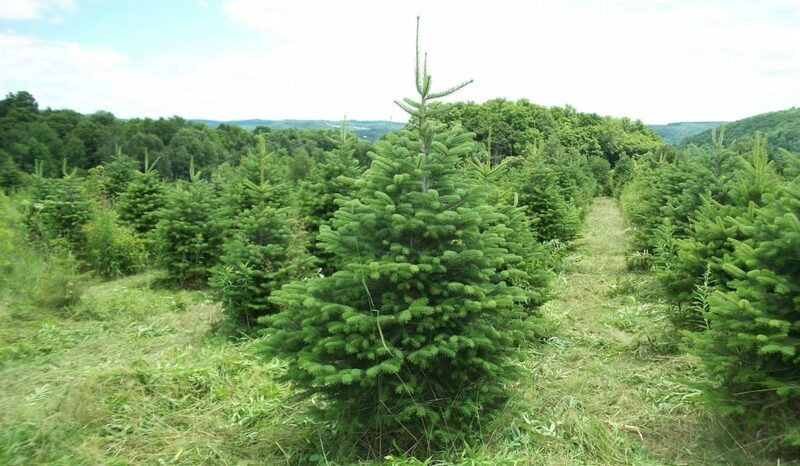 Well, it’s really fun as you have a number of Christmas tree farm to select from. 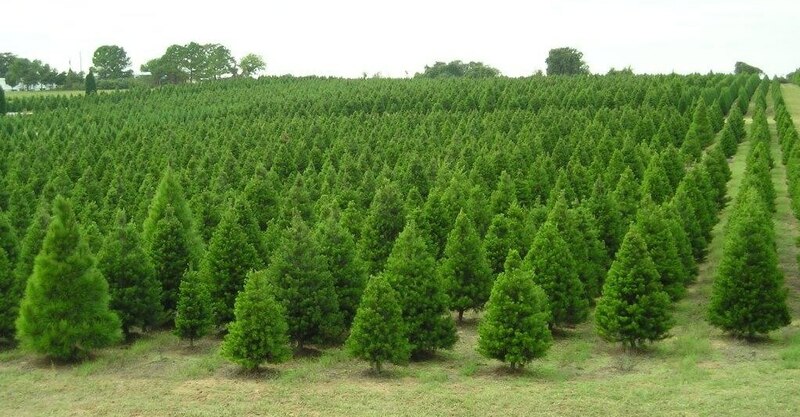 Most of the Christmas tree farms USA have been around for quite a long time. 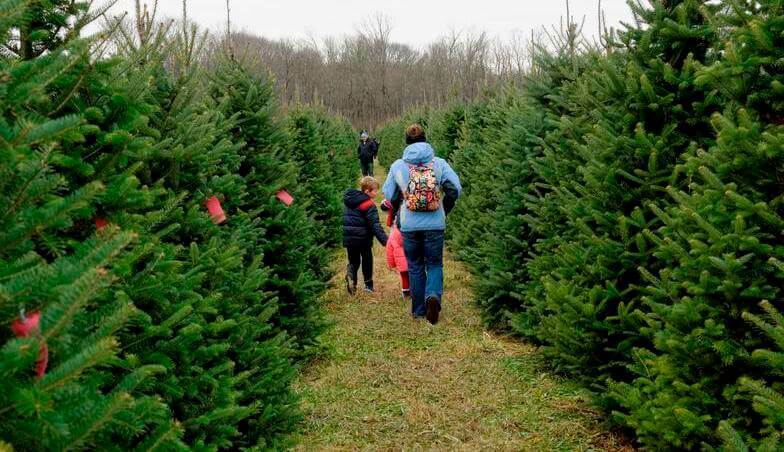 These farms render warm and friendly service and you will be provided with a saw and lumberjack gear to actually cut down your tree. 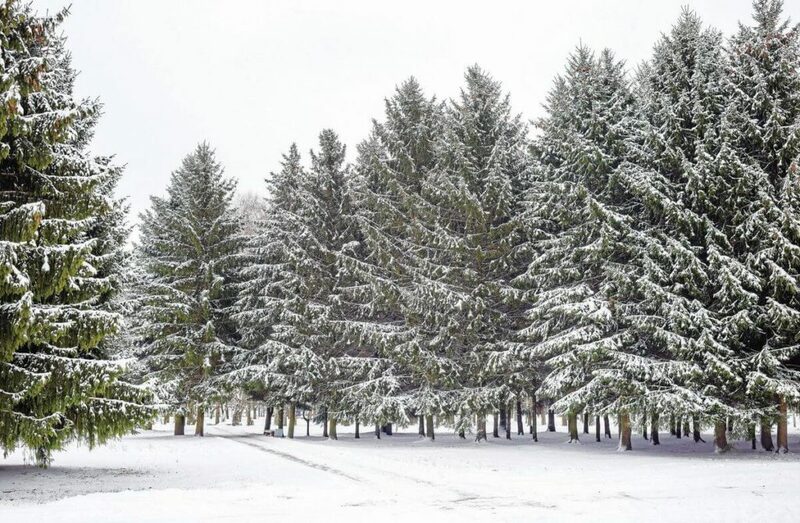 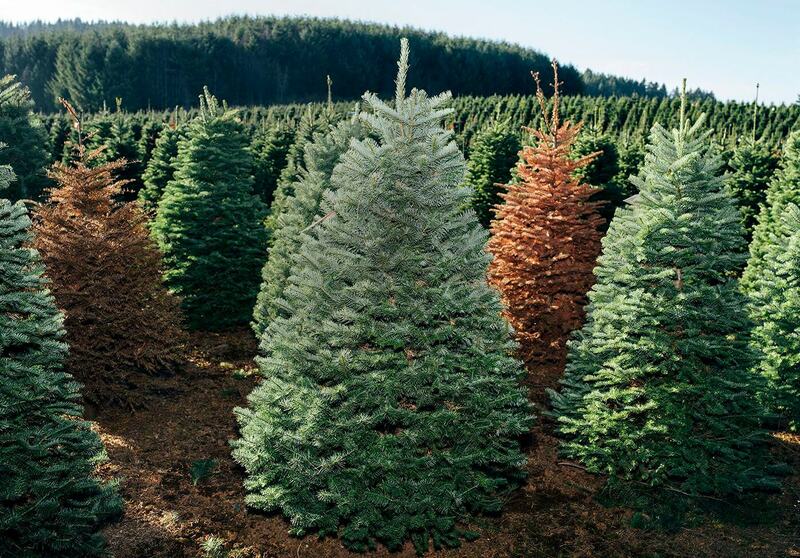 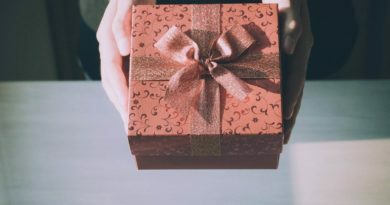 All you got to do is choose your Christmas tree farm wisely keeping your distance, flexibility and requisition in mind. 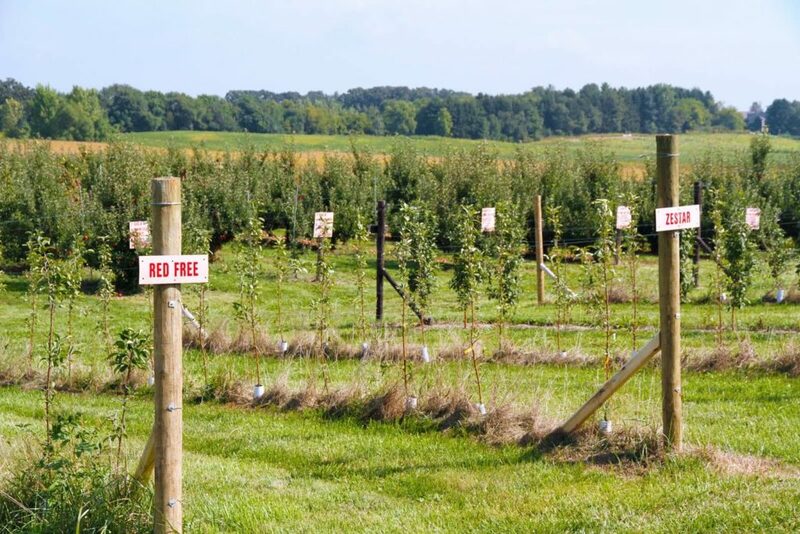 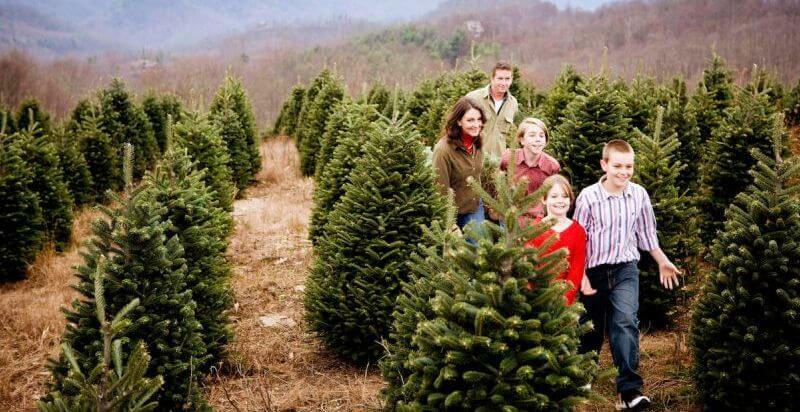 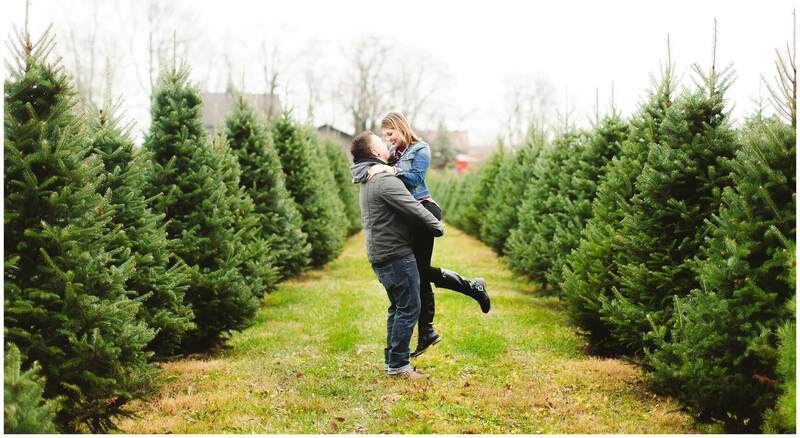 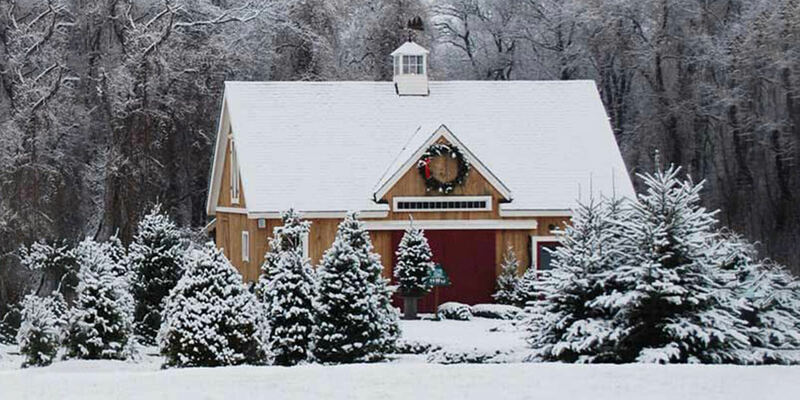 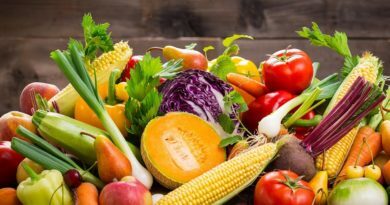 So, if you are ready to have a blast at Christmas tree farms USA, then choose your farm now and go for it with a partner. 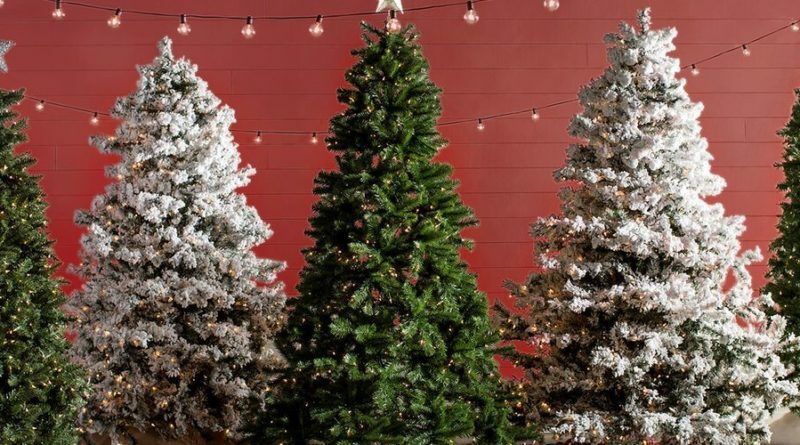 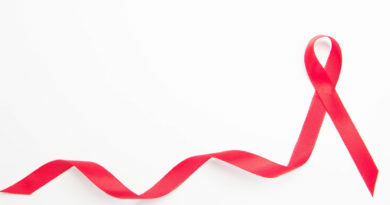 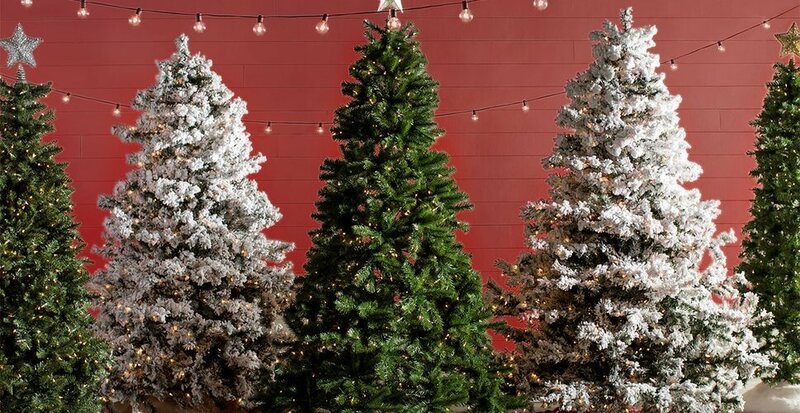 Get accessories from Christmas tree shop and decorate your tree further for a perfect Christmas experience!